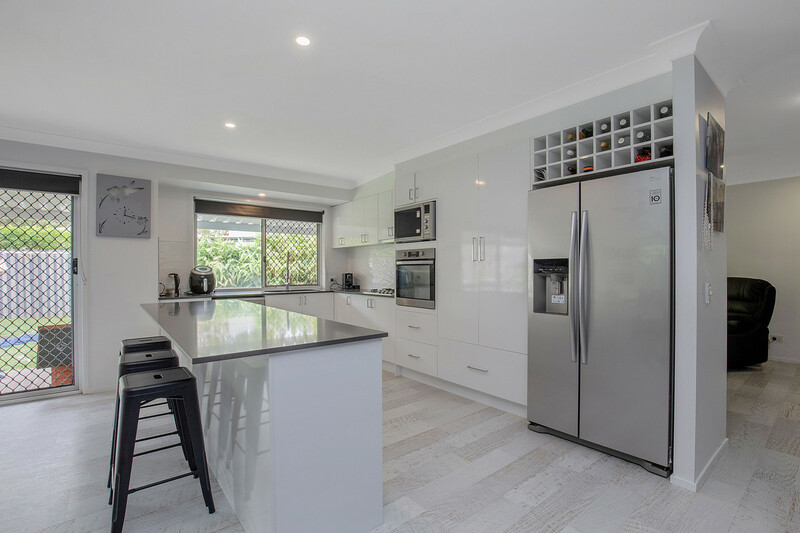 This beautifully presented modern home is perfect for families and entertaining. 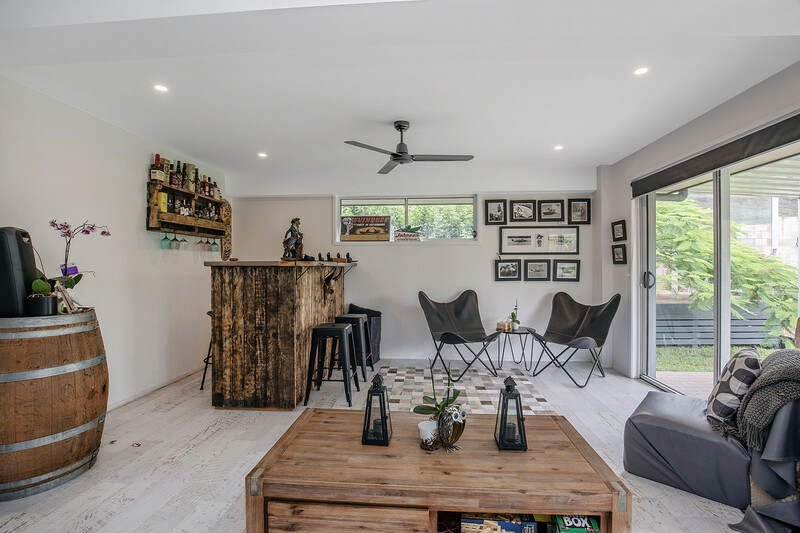 One of the property’s most alluring attractions is the modern design and open plan layout. 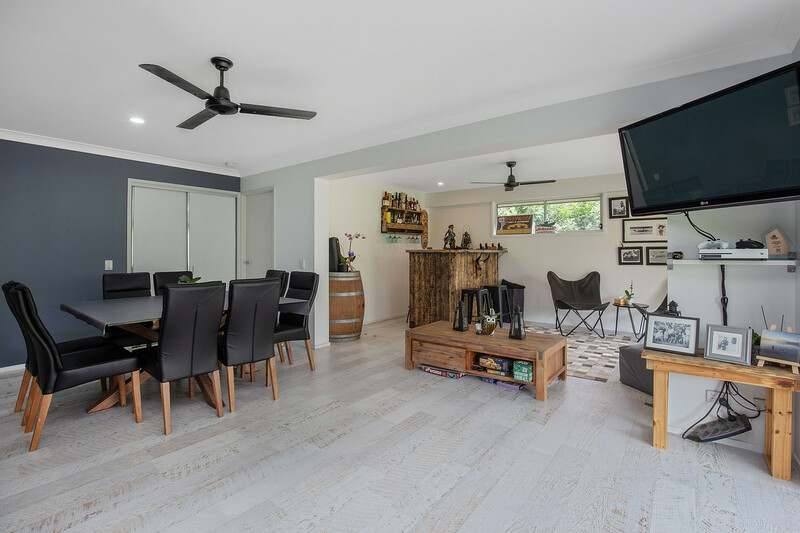 With floating wood floors throughout and freshly painted walls, this family home is ready to move straight into. 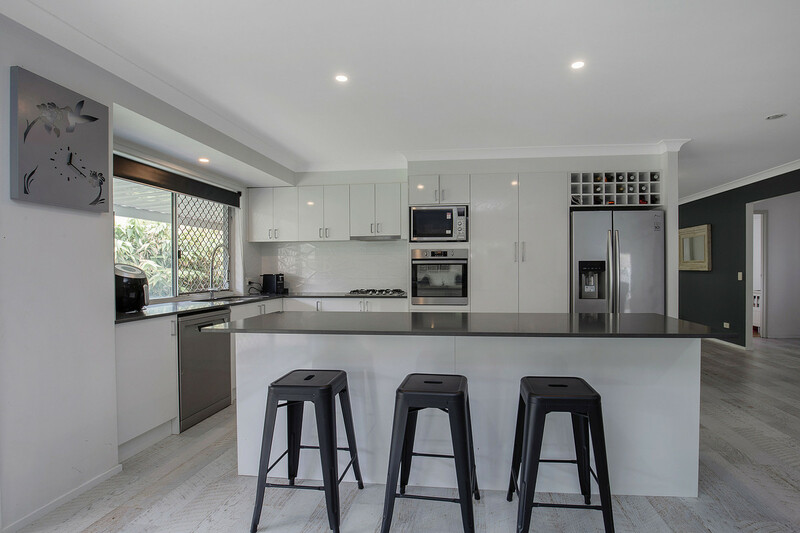 Comprising of two large living areas with open plan dining, a newly renovated chef’s kitchen with stone benchtops, gas stove, as well as a self-cleaning oven. 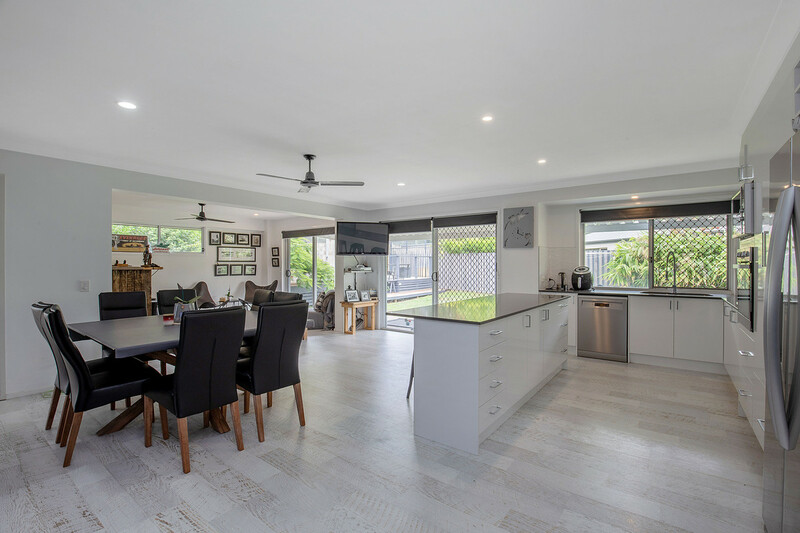 Natural ambient light beams into this home from the 3 double sliding doors, all with security screens that opens onto a very private back yard with wooden decking, perfect for those summer BBQ’s and there’s plenty of space to accommodate a pool. 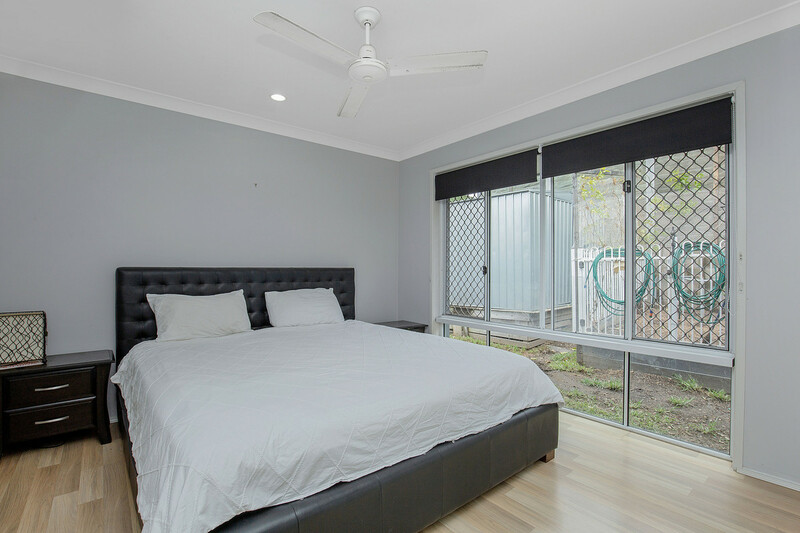 •	4 spacious bedroom’s all with built-in wardrobes and ceiling fans. •	Master bedroom contains large built in wardrobe with ensuite. 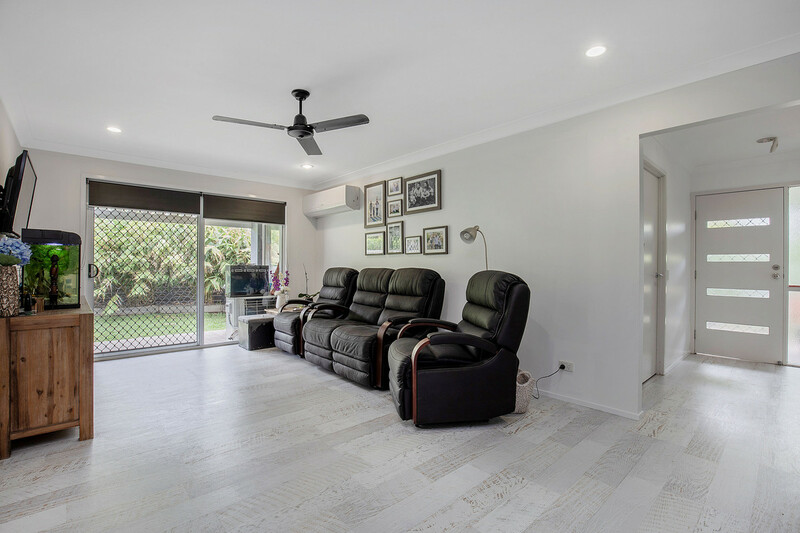 •	Large split system air-conditioning unit which cools the whole house. 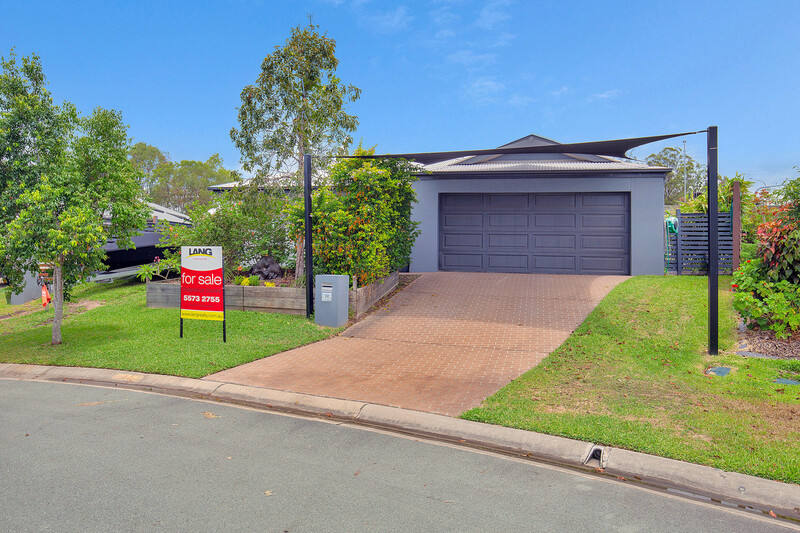 The property is situated in a quiet leafy street within the desired estate of The Reserve at Oxenford, just a stone’s throw away from local shops and the famous Coomera Lodge Hotel. 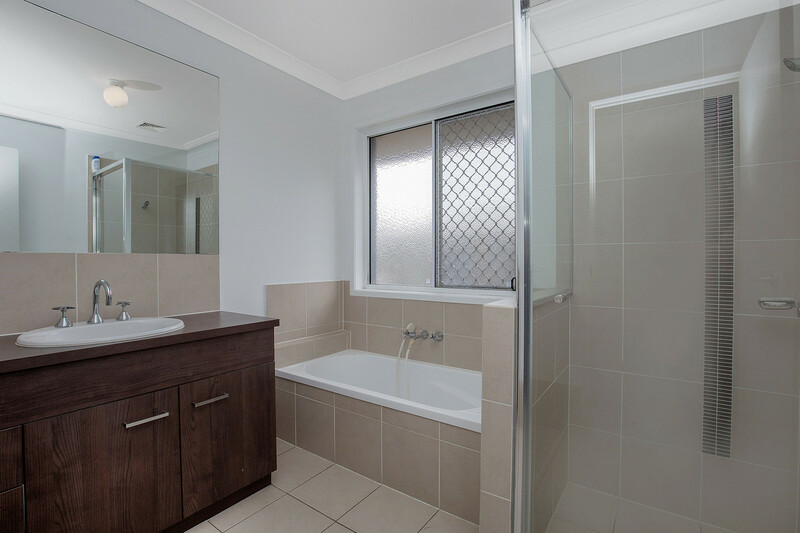 Close to schools, public transport, shopping centres and the M1 motorway. 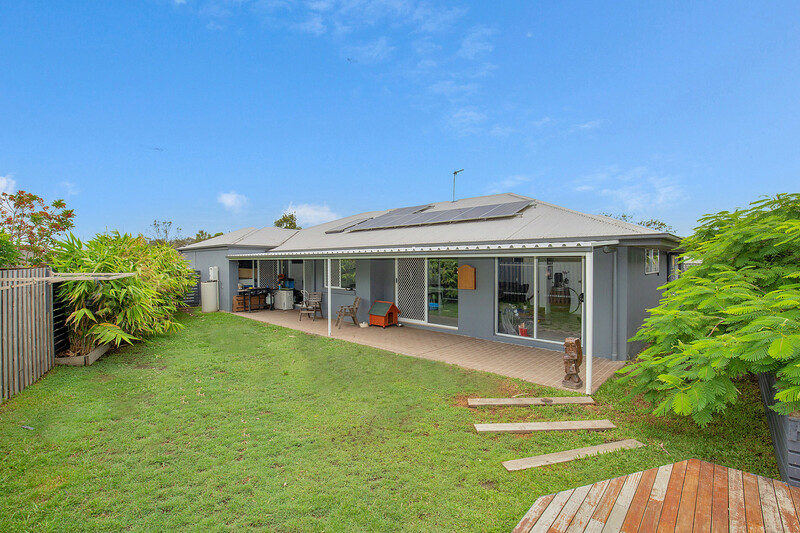 The location is hard to beat and this property is sure to tick all the boxes. 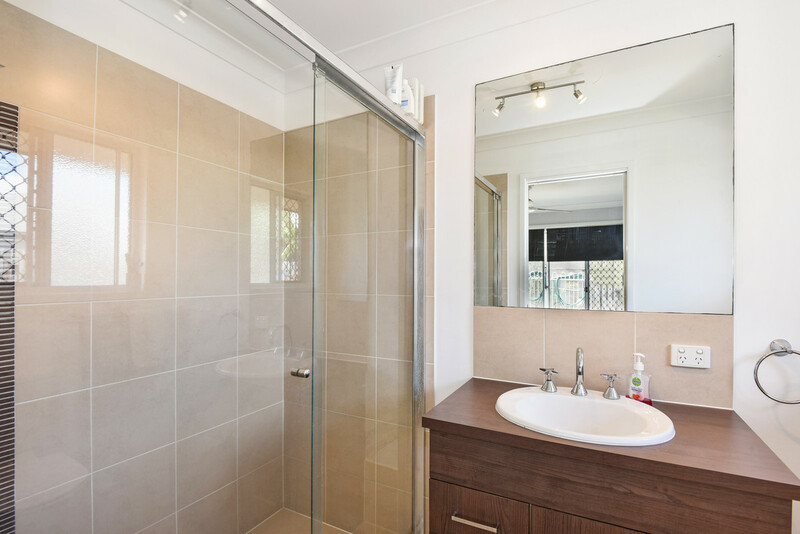 Don’t miss your chance to secure this sensational property. 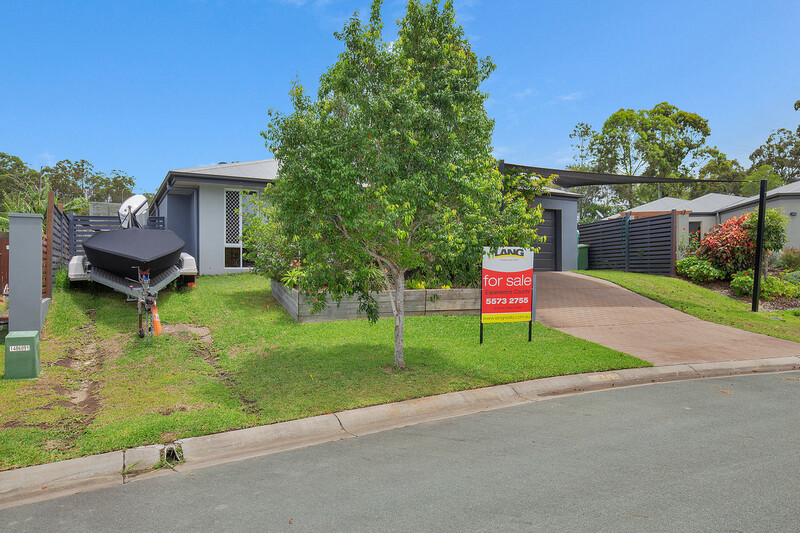 Book your inspection today this home is a must to see and will not disappoint.